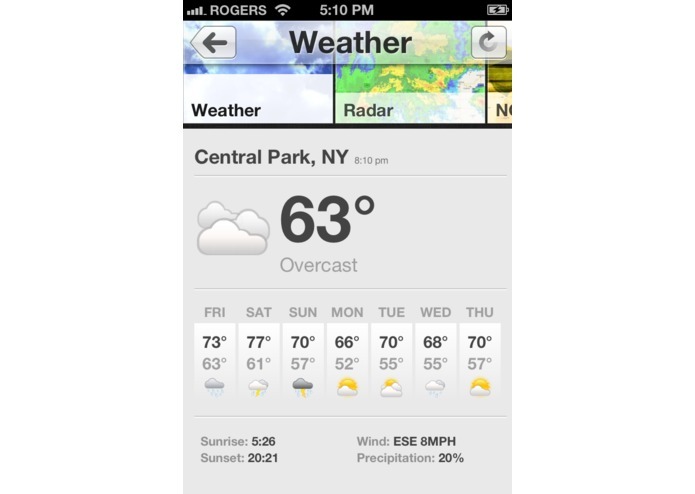 Your mobile source for up-to-date news, weather and traffic from top news sources all in one app. 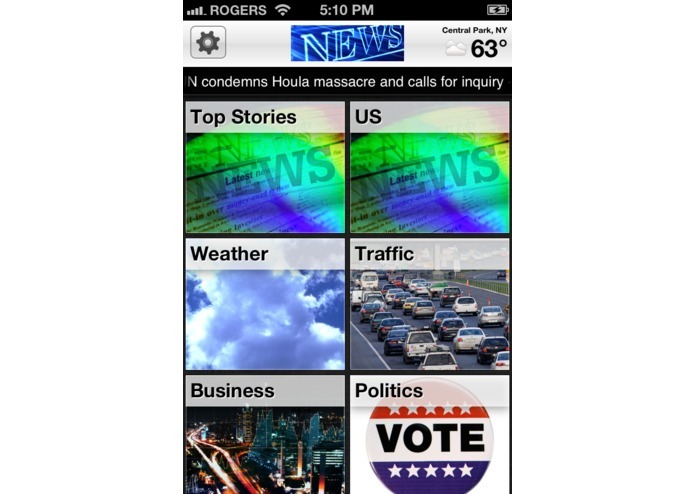 News categories included: Headlines, Weather, Traffic, Sports, Business, Politics, Technology, Entertainment, Movies, Health, and Travel. 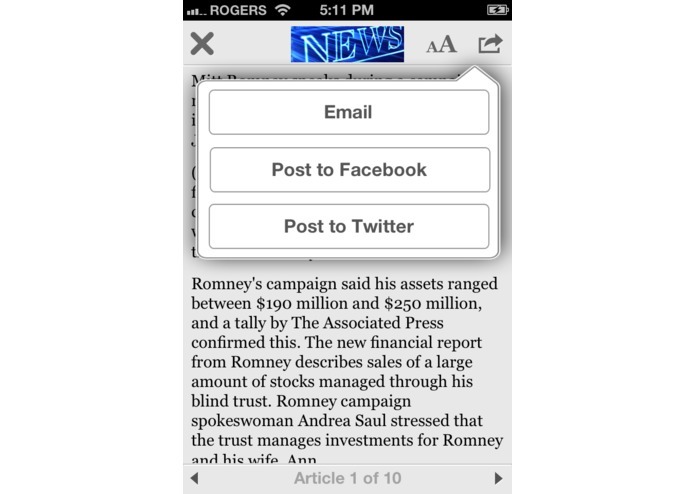 The iOS (iPhone and iPad) app is a news aggregator that pulls the stories and images from the various RSS feeds and combines them with easy to use interface allowing you to read and share the stories. 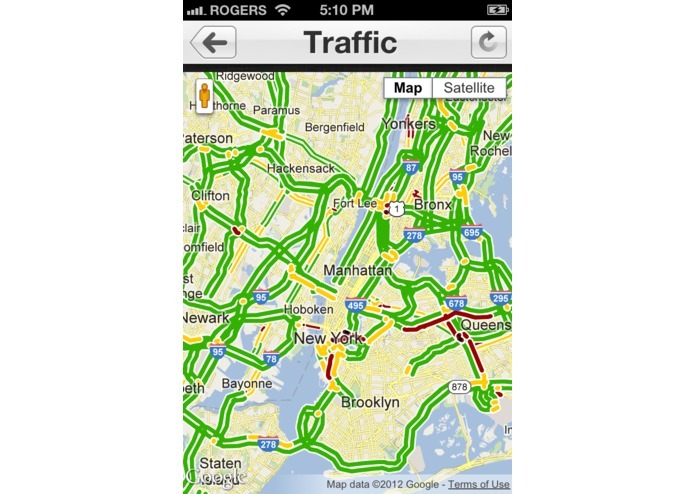 We use your geo-location to display local weather and traffic for your current location.